BOB DYLAN AT THE ROXY 1976!! My best pal Rodney Binghiemer wearing my leather jacket that I bought in Amsterdam at The Roxy in 1976. 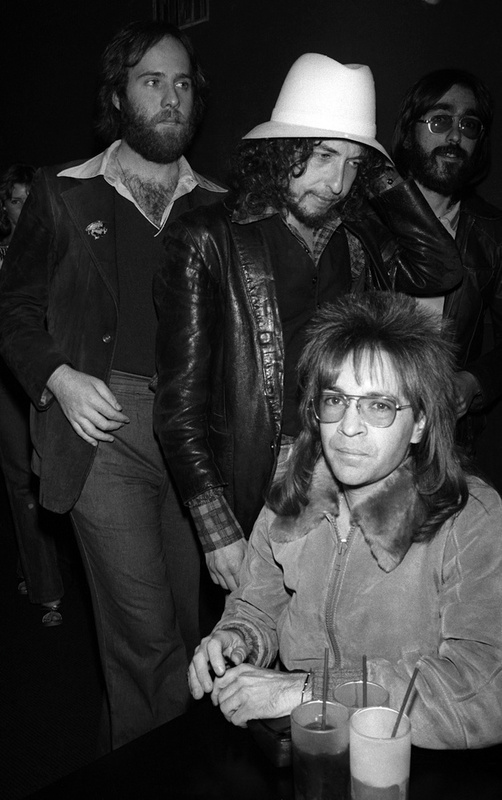 Oh, yes, I forgot to mention, that is Bob Dylan behind him!